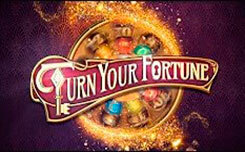 Wild Bazaar – a novelty from the company NetEnt, with oriental themes. 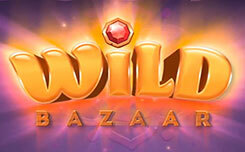 Playing the new Wild Bazaar slot, you are transported to the Arab market, where trade is in full swing. Game drums are located in the shop where various goods are sold. 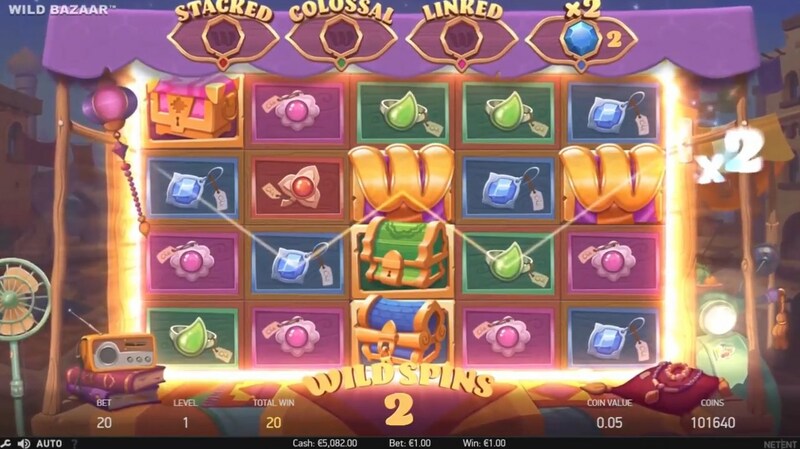 The Wild Bazaar slot has five reels and 26 lines for making payments. 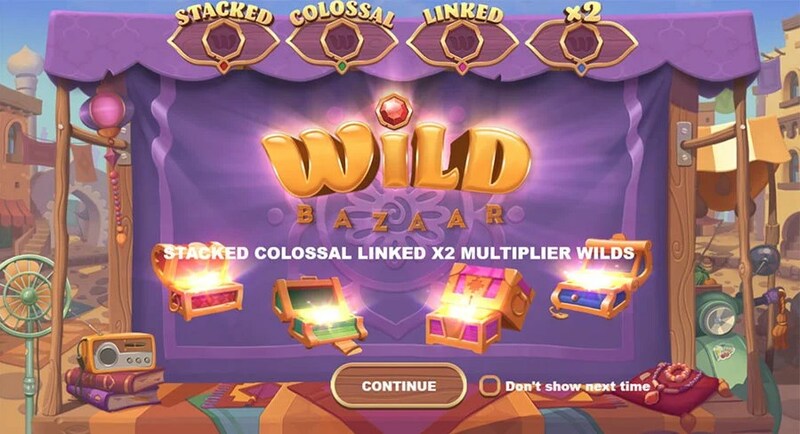 Among the symbols in Wild Bazaar, you will see different jewelery with multicolored gems, as well as four multicolored chests, each of which activates a specific function. 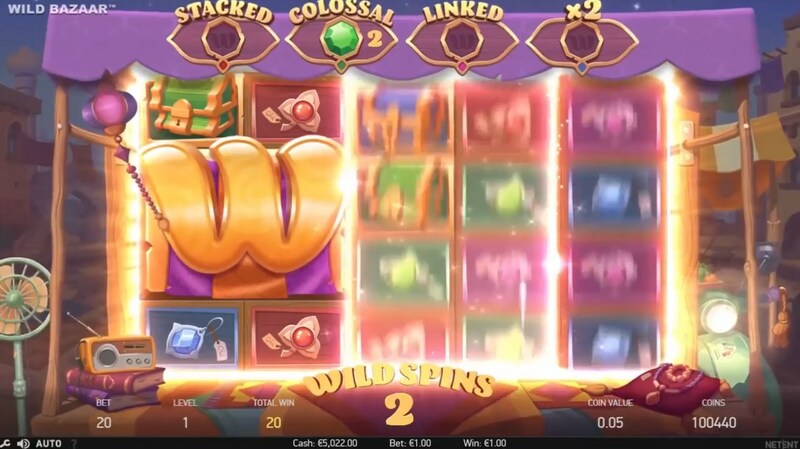 Wild symbol (golden letter W) is used to replace characters in the slot. 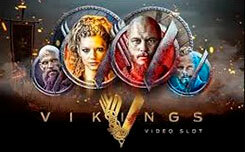 The most important symbols are the four chests of blue, pink, red and green. 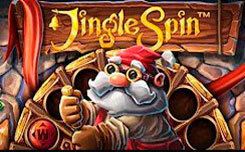 Firstly, the chests are the most expensive symbols, and secondly, each of these chests, when there are at least three pieces on the winning line, activates the Wild Spins round consisting of repeated spins with unique wild symbols. Stacked Wilds – activated if the combination is formed from red chests, for the next three spins, the wild will become stacked and can fill the whole game drum. 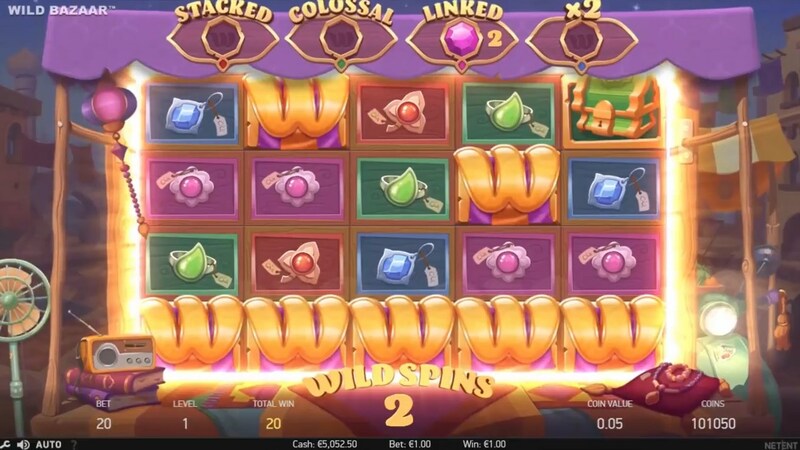 Colossal Wilds – activated if the combination was formed from green chests, for the next spins, the wild symbol will become huge and can fill a 2 × 2 cell. 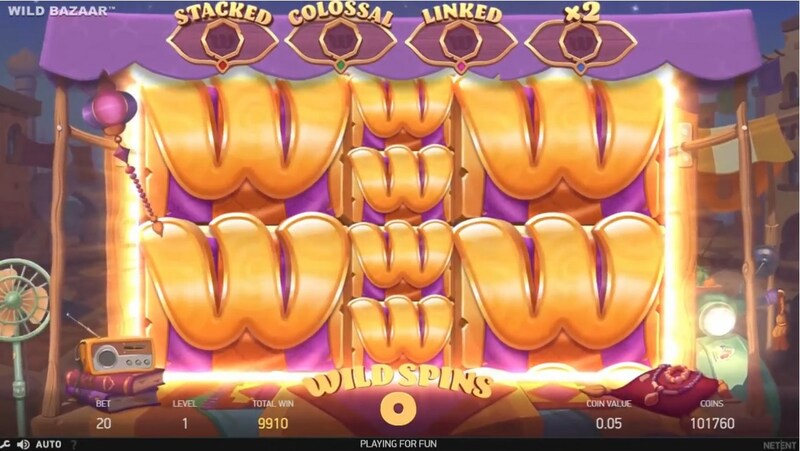 Linked Wilds – activated if the combination was formed from pink chests, during the next spins the wild symbols fallen from left and right in one horizontal line will turn all the images between them into wild. 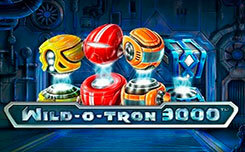 X2 Multiplier Wilds – activated if the combination was formed from blue chests, during the next three spins, all winning combinations with the participation of the wild symbol will have a multiplier of x2. Also note that you can simultaneously activate all the above functions. 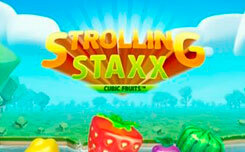 During which there is a chance to completely fill the playing field with wild symbols. 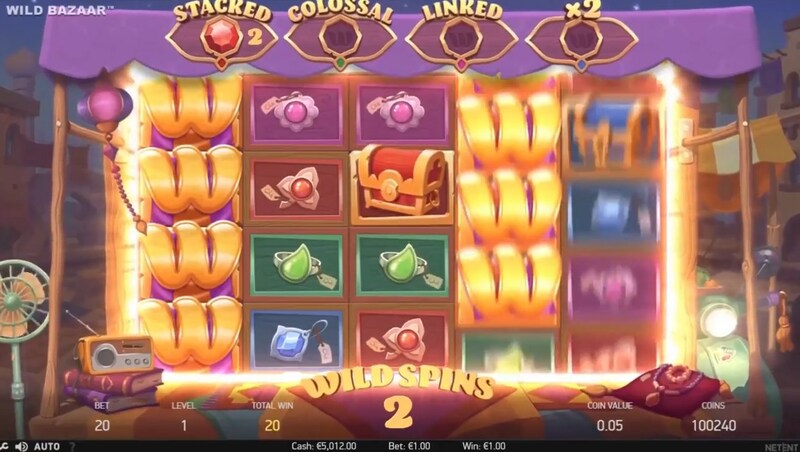 Despite the fact that in the new Wild Bazaar slot, there is no usual free spins round, this model can be called interesting and fascinating, thanks to the expanded capabilities of wild symbols.